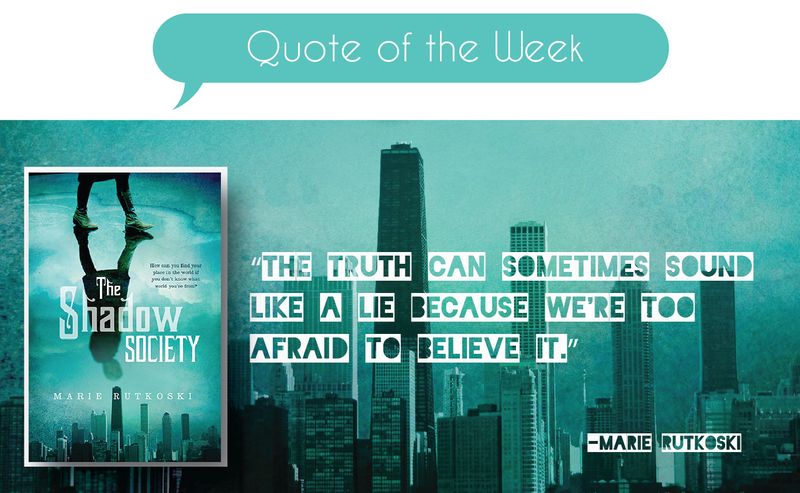 This entry was posted in Quote of the Week and tagged Marie Rutkoski, Shadow Society. Bookmark the permalink. That quote is sort of perfect. Terrifyingly true for some things too! 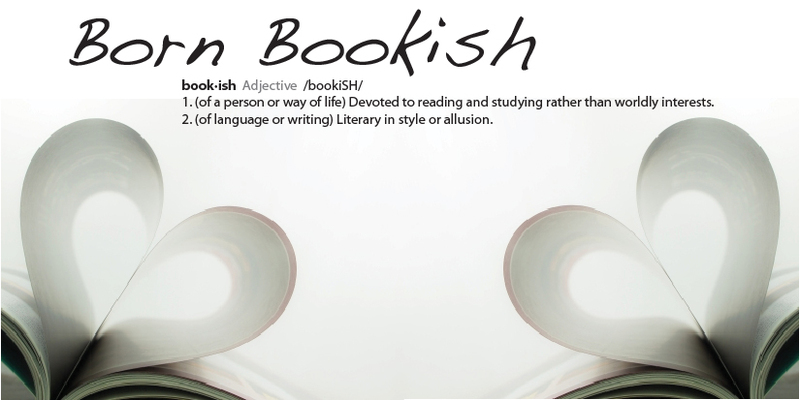 Makes me want to check out this book!